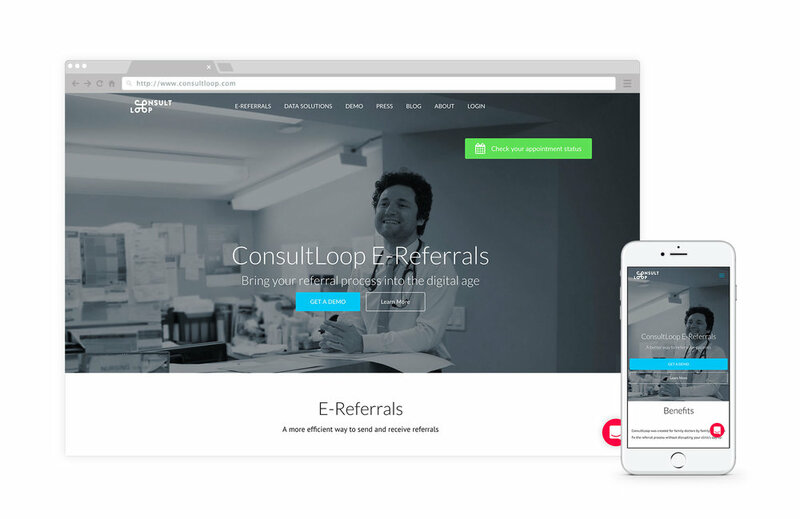 ConsultLoop is an online booking platform for patient referrals between family doctors and specialists. Three young physicians came to DesignedUX with an idea to improve the healthcare system in Canada. The specialist referral system in Ontario was antiquated and broken. They wanted to bring transparency and choice to patients while cutting down on wait times. We helped them to bring their idea to reality by designing and developing the ConsultLoop platform. Our process started with stakeholder interviews and contextual research in healthcare centres to understand the business requirements, environment and problems. From there we worked collaboratively with the founders to define product requirements and the feature set for their MVP. 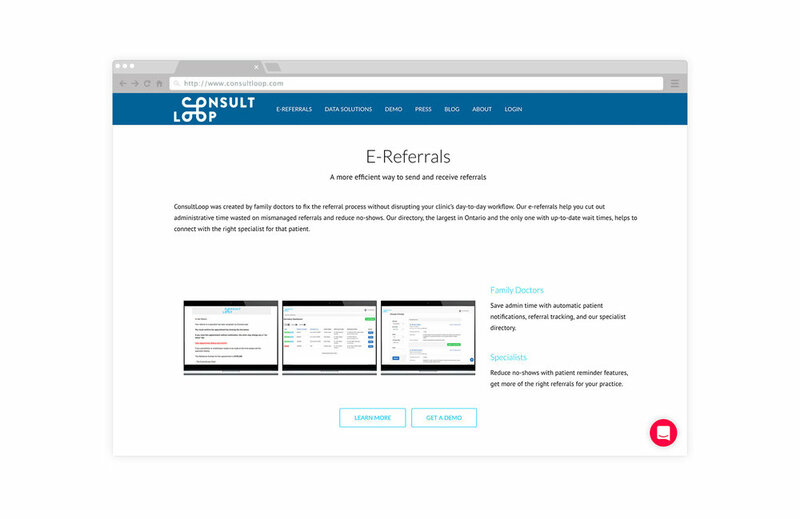 The ConsultLoop platform was designed to provide: search, scheduling, appointment requests and confirmations, patient and Doctor profiles, and integrations with google maps and fax. Our development team built the platform using Agile methodologies to iterate quickly and effectively on the implementation of the design. 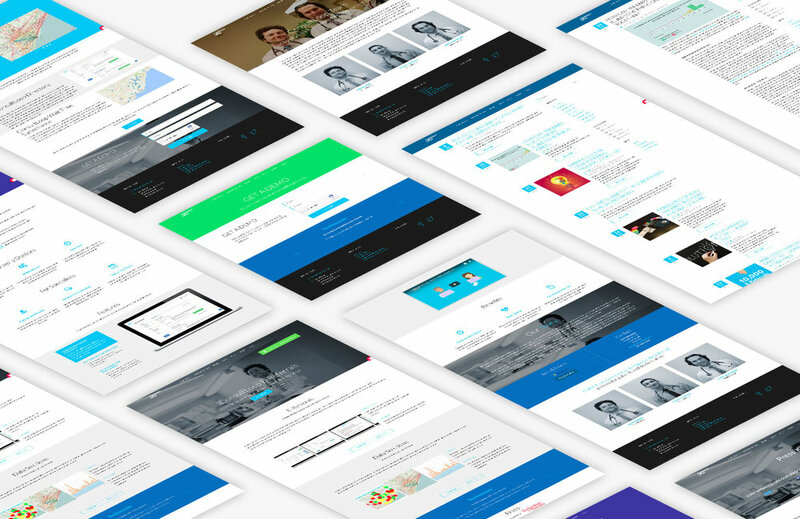 We built the application to be optimized for both web and mobile. The product launched on time and on budget helping family doctors and patients find the right specialist. The specialist referral system in Ontario was antiquated and broken. They wanted to bring transparency and choice to patients while cutting down on wait times.